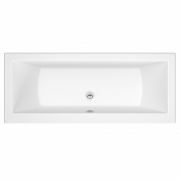 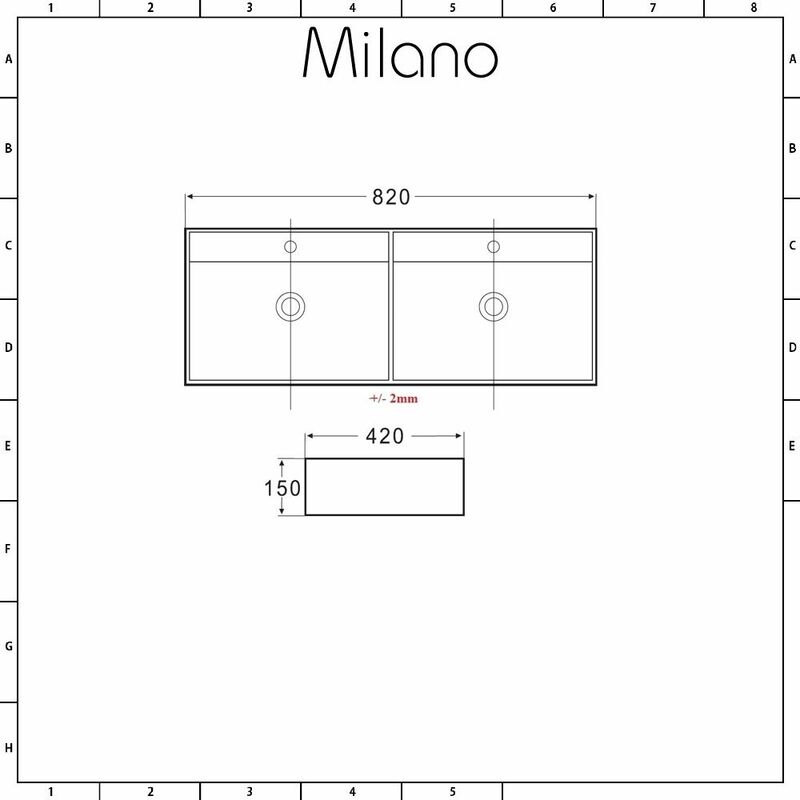 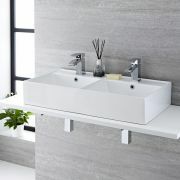 Create a luxury his-and-hers look with the Milano Dalton 820mm double wall hung basin. 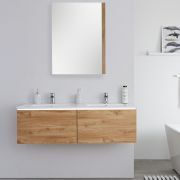 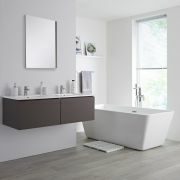 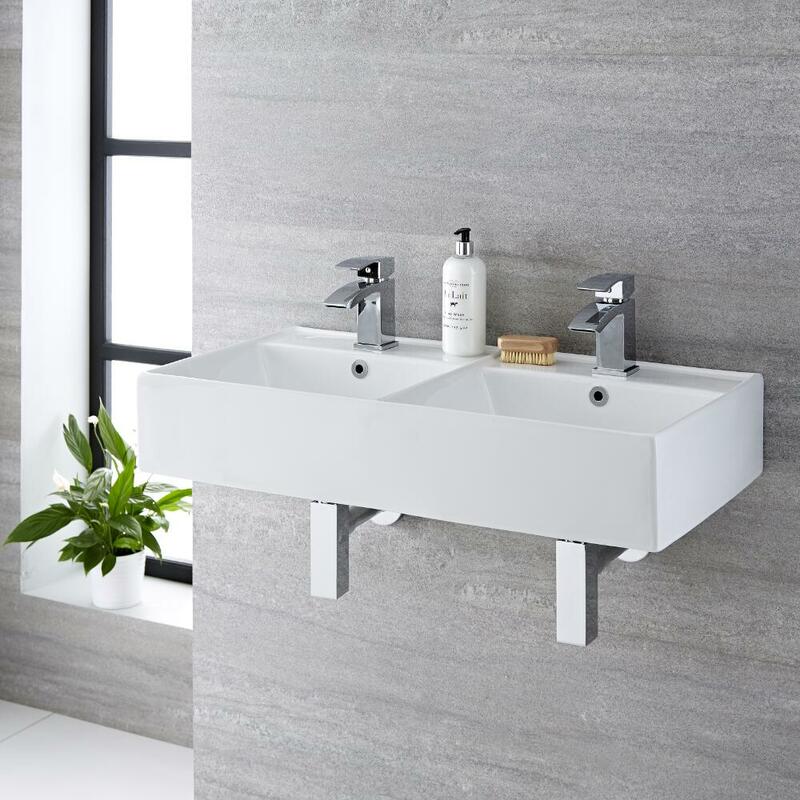 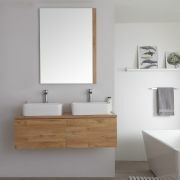 Made from premium quality ceramic with a hard-wearing white glazed finish that’s easy to clean, this double basin features clean geometric lines and a wall mounted design to maximise floor space. 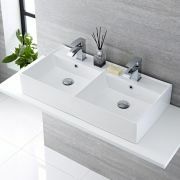 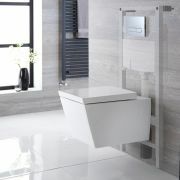 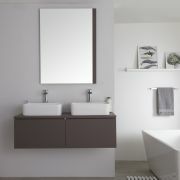 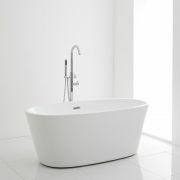 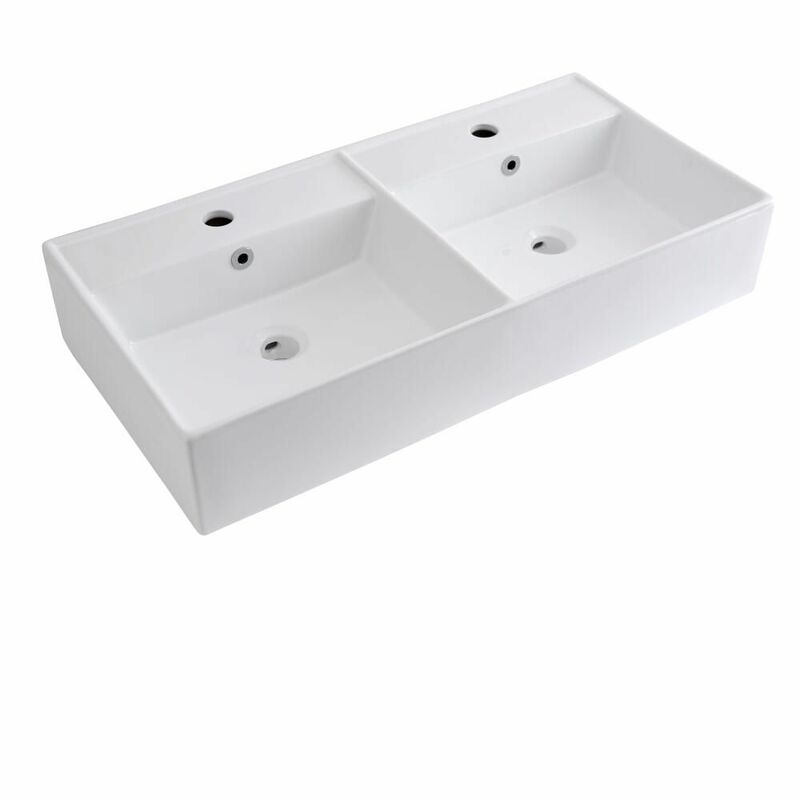 The double basin design makes this basin particularly ideal for busy family bathrooms. 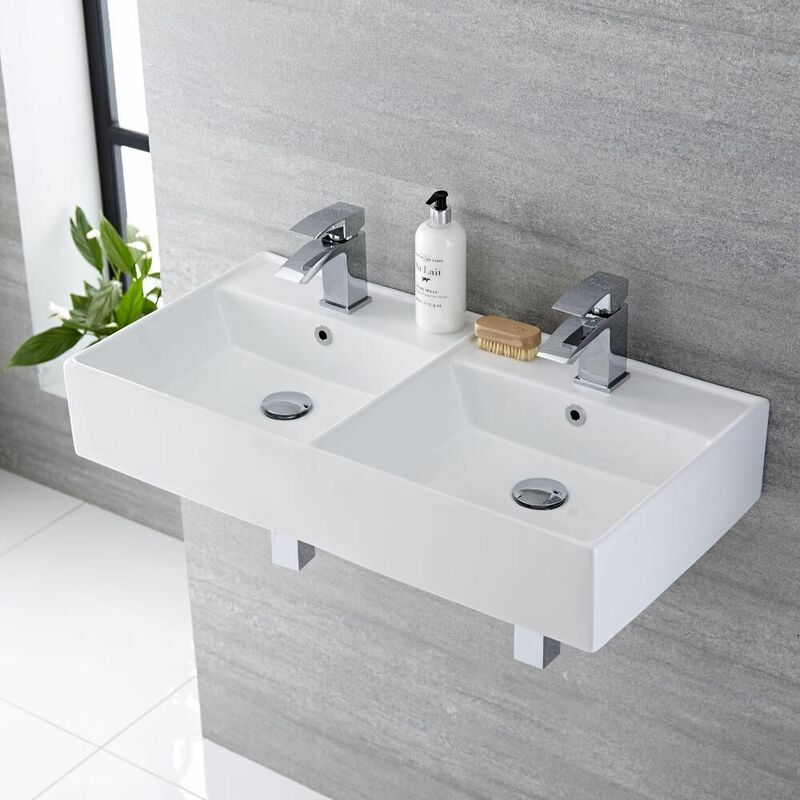 Each basin incorporates ample wash space and a single tap-hole, so why not complete the look with one of our mono basin taps? Please note: taps, bottle traps and wastes not supplied - see our recommended essential products above.